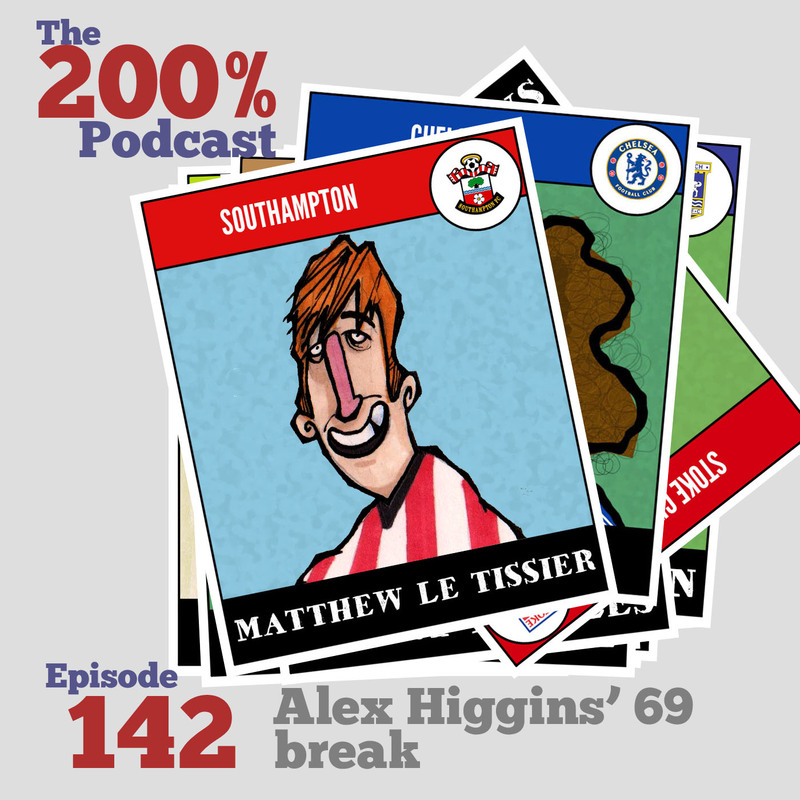 It may be difficult to believe from the title, but this week’s podcast is on the subject of Matthew Le Tissier. Mr Southampton. More than five hundred appearances, and more than two hundred goals. Edward is an unabashed fan, but Ian is more conflicted. The reason for the devotion of Southampton supporters should be obvious, but might there have been a hint of missed opportunity about him? It stops just short of a fist fight. Oh, and there was Mark Hughes being sacked yesterday, as well. How Would Paul Gascoigne’s Appointment At Garforth Not Be A Publicity Stunt?